I am also pretty sure that I didn't take enough food with me and suffered as a result through a lack of energy. This time I have organised for a UK company, Outdoors Grub, to supply my food. They come with a good reputation and they have gathered together the best outdoor food available under the one roof. 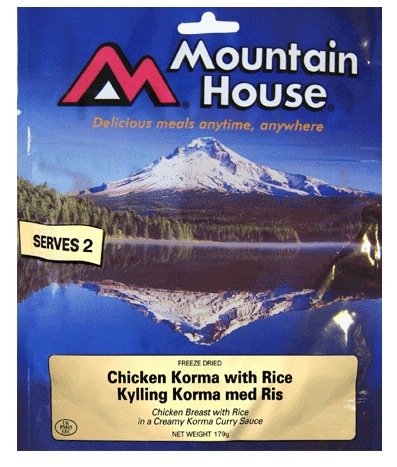 They provide two levels of day ration packs, Standard (2900 kcal) and Extreme (4100 kcal). The owner, Chris Frizelle, suggested that as I would be using a fair bit of energy covering 30+ kms a day in a sea kayak, the Extreme packs would be best. And I have to say, their service and helpfulness is stunningly good. Chris is going above and beyond the call of duty to make sure the food gets to me. Thanks Chris!